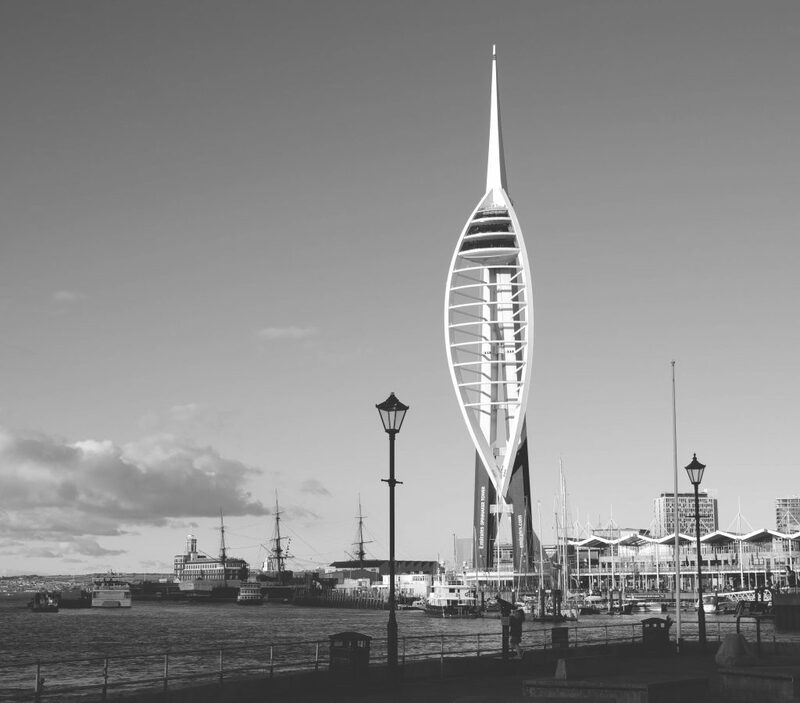 Southsea based CIM qualified marketing consultant and social media specialist with both agency and in house experience, helping you reach your target market and grow your business. Are you a small business that needs help reaching your ideal customers and achieving business growth? I can help you achieve success in line with your business goals. With a solid strategy, implementation, management and analysis I will help your business achieve a strong ROI. I help businesses reach and engage with existing and new customers, building important relationships, generating leads and reaching business goals. Find out more about how I can help your business. Charlotte has fully understood our target market, goals and vision. She has significantly grown our online presence, online readership and audience engagement. She is very dedicated to supporting our brand and growing our magazine. "She has significantly grown our online presence"